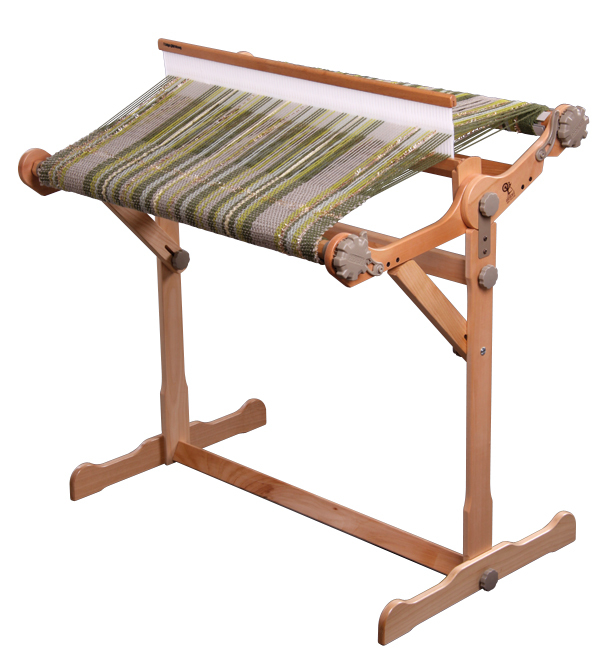 Makes using the Ashford Knitters Loom even more of a pleasure﻿! 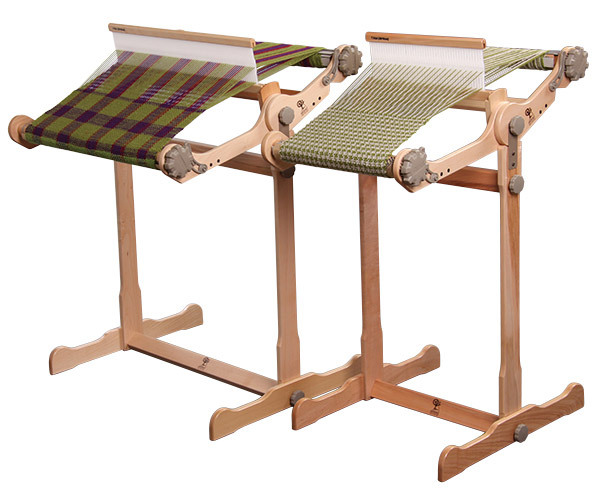 A strong and sturdy loom stand available for all three Knitters Loom sizes. Easy to assemble and attach, you can now weave anytime, anywhere without a table. Adjustable loom angle and foot rest for comfortable weaving.